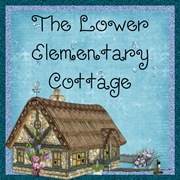 The Lower Elementary Cottage: My 1st clipart FREE for YOU! 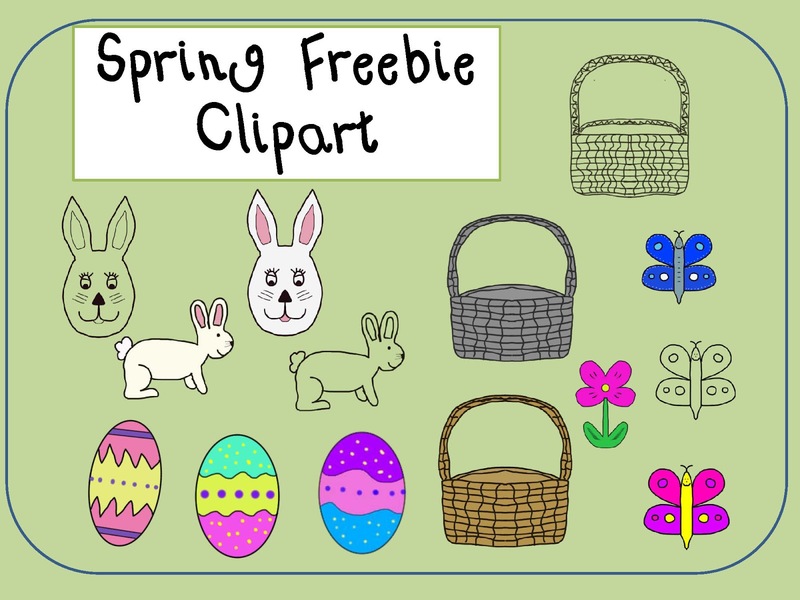 Spring/Easter Clipart! My 1st clipart FREE for YOU! Spring/Easter Clipart! Guess what?! I just learned how to make my own clipart! How cool is that?! Honestly, when I started this little adventure today I thought for sure I'd dump it in my virtual recycle bin. Much to my surprise, it turned out pretty great! 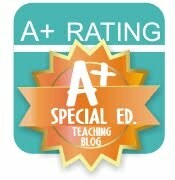 PLEASE GO DOWNLOAD THIS FREEBIE!!! I'd love, love, love to hear what you think of it! I made this free so you guys can experiment with my new hobby and let me know if there is anything I should do better before I start making more! This has been such a fun little adventure! Now I just have to decide on my next theme. If you use this in a product, I'd really like to see it! Can you send me a link to what you create with it?